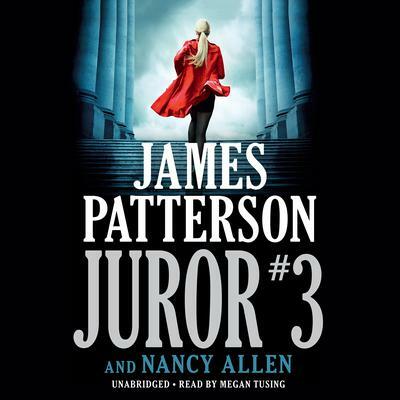 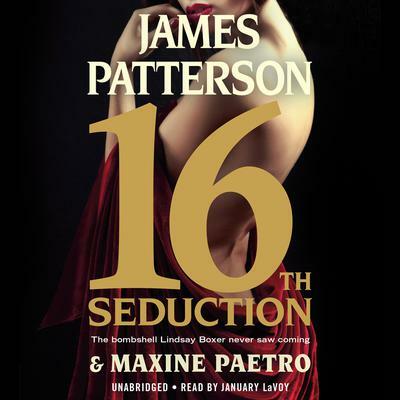 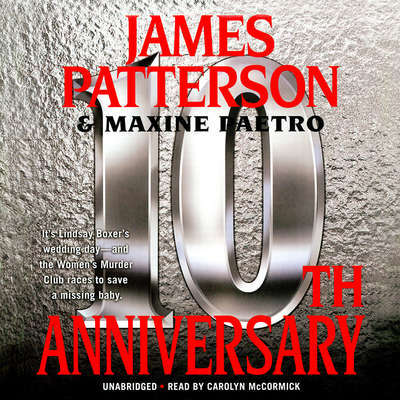 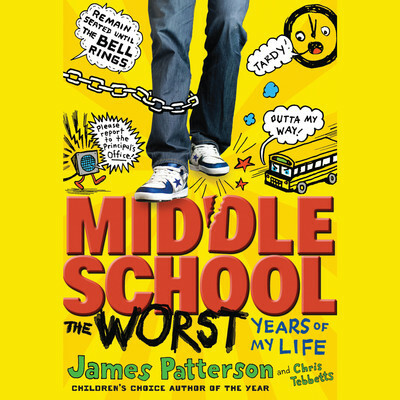 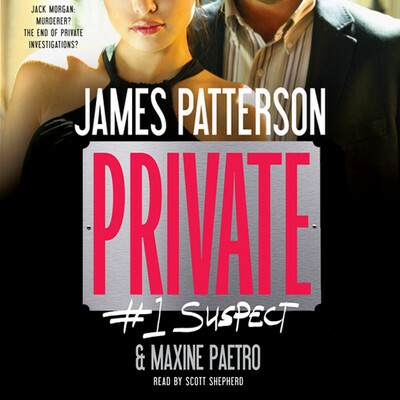 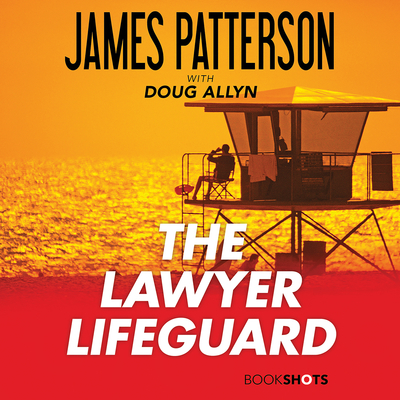 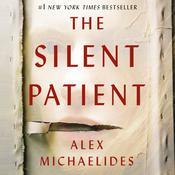 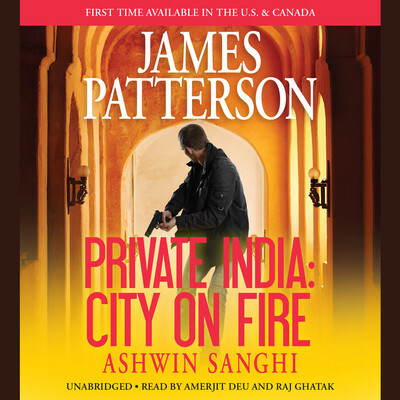 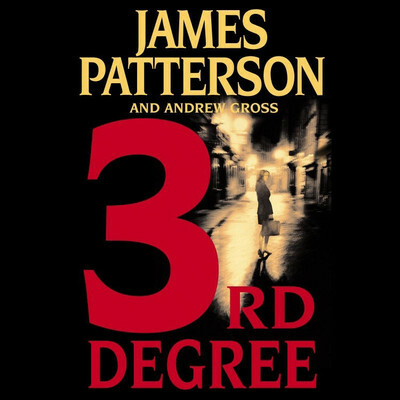 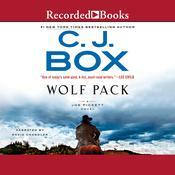 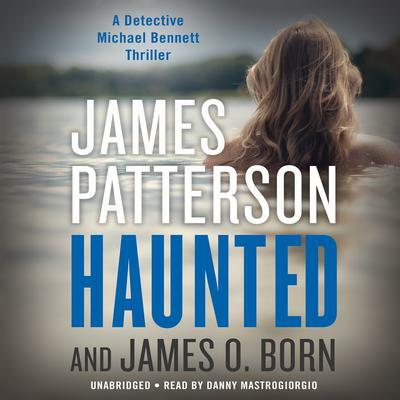 If you're looking for audiobooks written by the popular author James Patterson you're going to love our site. 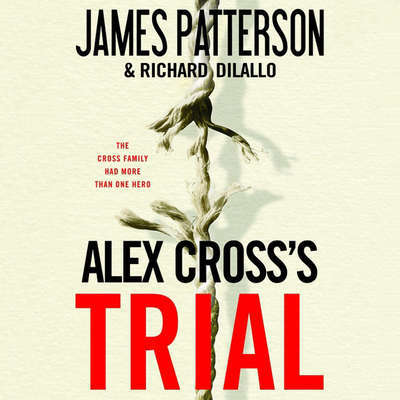 James Patterson is well known for his bestselling thrillers - most notably his Alex Cross and Women's Murder Club series of detective novels. 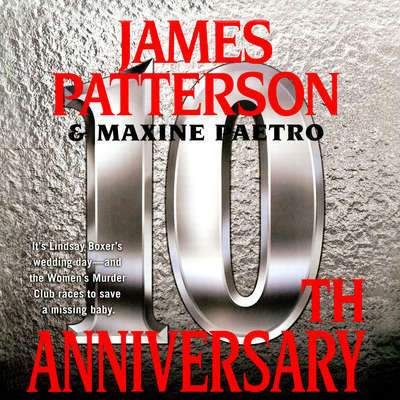 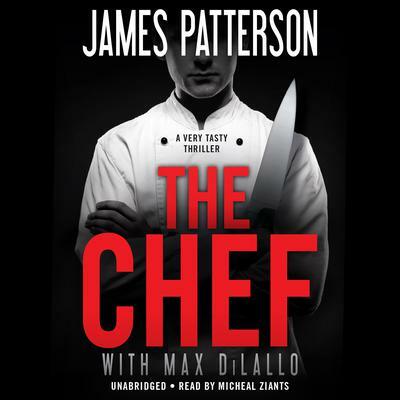 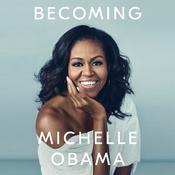 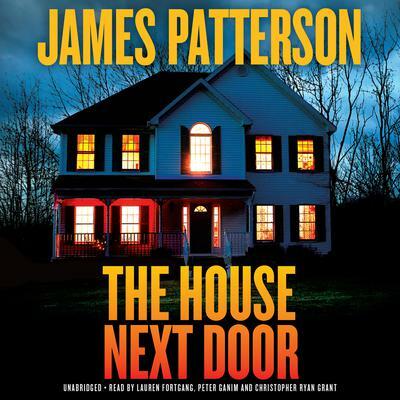 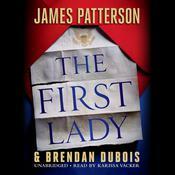 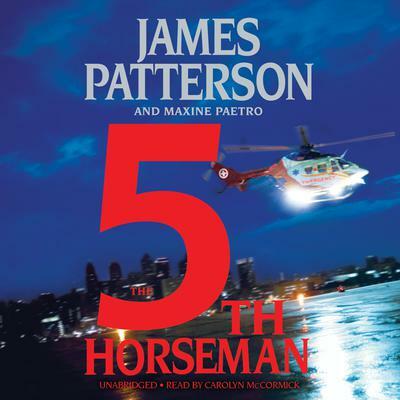 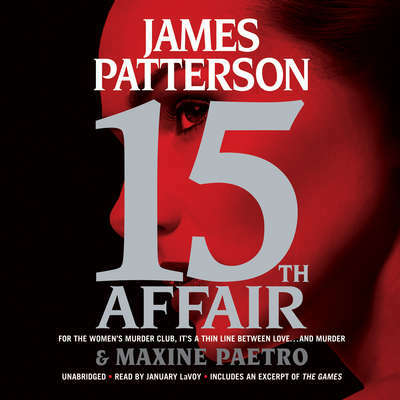 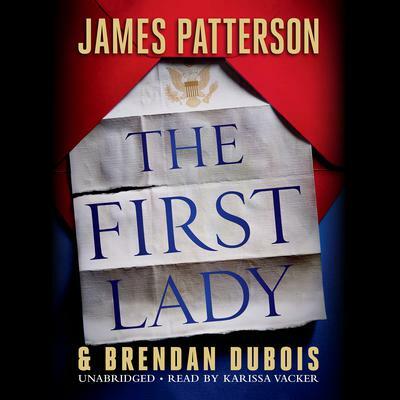 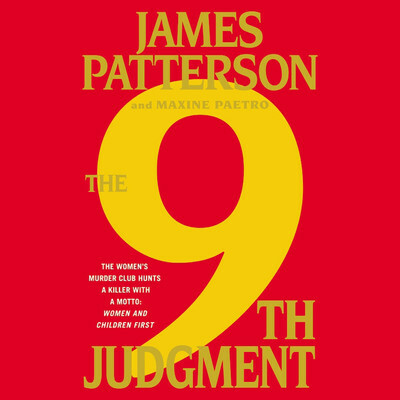 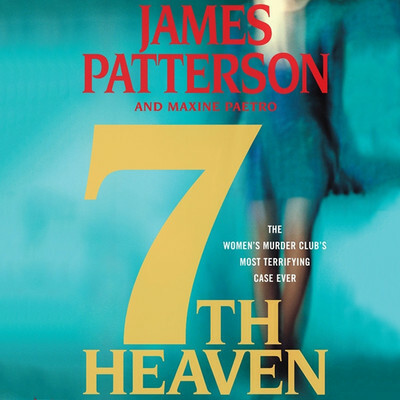 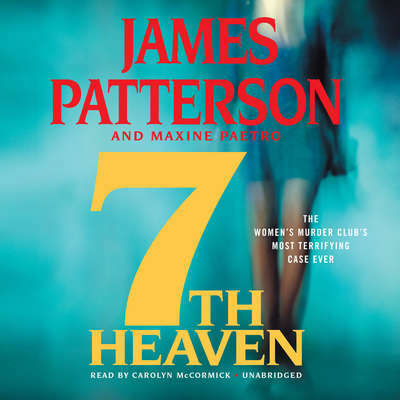 Here at our site you'll find all of James Patterson's most popular titles available for downloading including The Chef, The House Next Door and The First Lady to name a few. 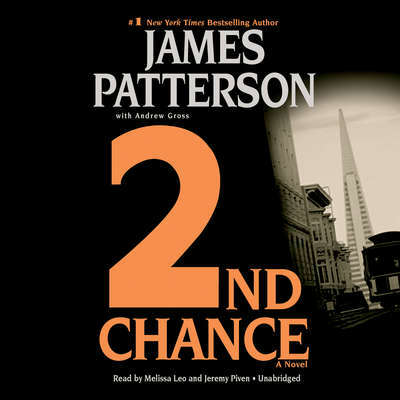 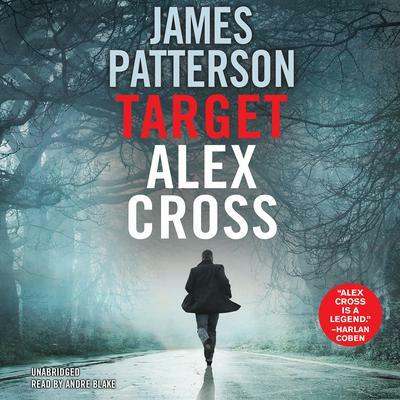 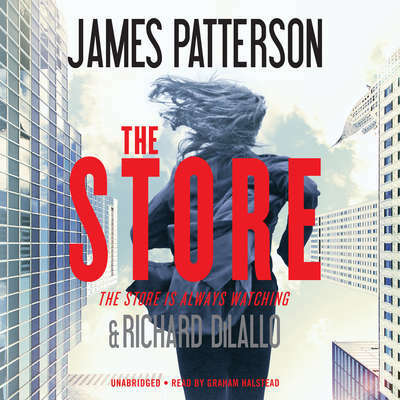 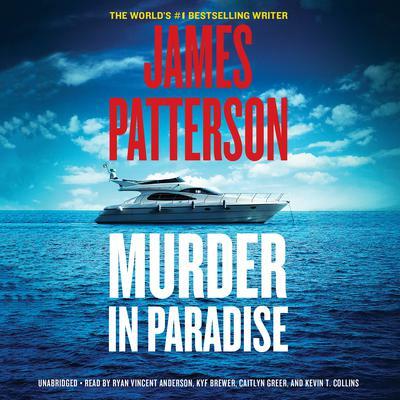 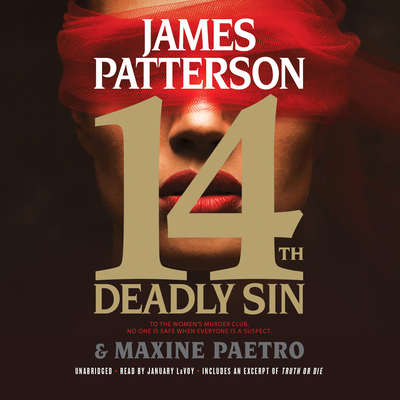 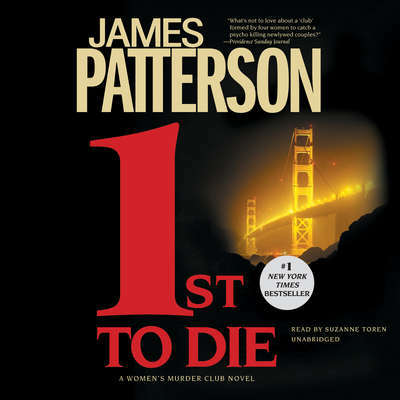 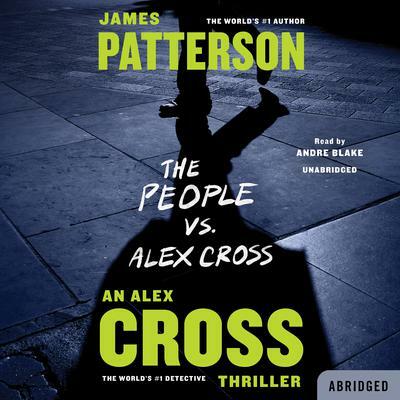 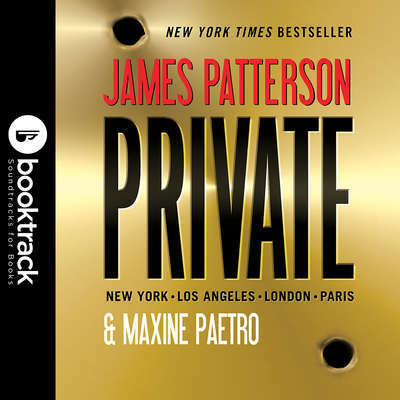 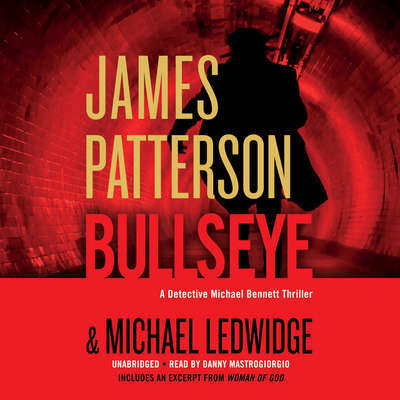 Browse our huge audio selection to find all of the captivating James Patterson detective thrillers you're looking for!